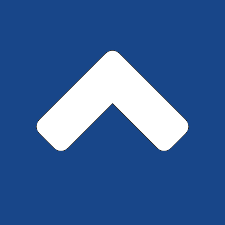 NCSHA is pleased to post open positions in member state Housing Finance Agencies (HFAs), affiliate member companies, and federal government agencies. To post a position with NCSHA, please send the job title, contact information, salary range, and a brief job description to Phaedra Stoger. The position will be posted on this site for 30 days. NCSHA reviews all information before posting and reserves the right not to post a position. To view RFPs issued by member HFAs, go to Requests for Proposals. 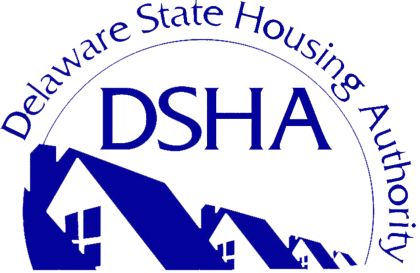 The Director of Housing Finance (DHF) is responsible for overseeing the statewide operations of the Housing Finance Section, including: the Single Family Mortgage Programs, down payment and settlement assistance, foreclosure prevention such as the Delaware Emergency Mortgage Assistance Program, the Multifamily Mortgage Revenue Bond Program, and related activities. Directs the daily operations of investor reporting and escrow account administration, which includes maintaining compliance with investor/insurer requirements, monthly reconciliations, timely payments to tax authorities, insurance companies and other vendors, monitoring daily activity and providing internal training to staff as investor/insurer guidelines change. 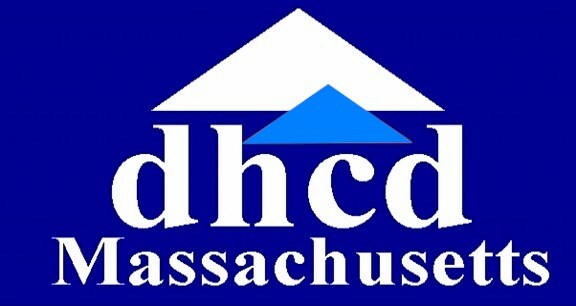 This non-State position’s primary job responsibilities include supporting the development team in the tasks necessary to finance, construct, and operate both new construction and rehabilitation housing projects financed by Low Income Housing Tax Credits (“LIHTC”), the Housing Development Fund (“HDF”), the Federal HOME Program (“HOME”), the National Housing Trust Fund (“HTF”), and/or other Federal Housing funding programs within the Housing Development Section in the Delaware State Housing Authority. Conduct Management and Occupancy Reviews in accordance with HUD specifications; follow up on HUD physical inspections to determine compliance with established procedures and to ensure the correction of noted deficiencies. Under supervision of an Asset Manager, conduct financial reviews of HMFA properties to determine compliance to established procedures and accounting policies. As an AVP-Analyst you will be part of Moody’s US Housing & State Revolving Fund team. You will be responsible for providing insightful credit analysis of a portfolio of housing and SRF credits, participating in and representing the team at conferences and meetings and publishing high quality research. The Construction Coordinator I/Facilities Management Specialist represents the Department of Housing and Community Development’s (DHCD’s) Bureau of Housing Management (BOHM), acting as a liaison to local housing authorities (LHAs), monitoring the physical condition of state-aided public housing units, assessing the effectiveness of maintenance programs and providing technical assistance to improve overall property conditions. RIHousing is inviting all interested and qualified firms to submit proposals to provide RIHousing with legal services in the State of Rhode Island. Firms shall be eligible for engagement for a period of three (3) years. This request for proposal (“RFP”) seeks to replace, not supplement, RIHousing’s current legal counsel list(s). This position is accountable for both short term and strategic planning, organizing, directing and controlling all activities of Rhode Island Housing. Individual provides leadership, direction, motivation, and guidance to the staff.